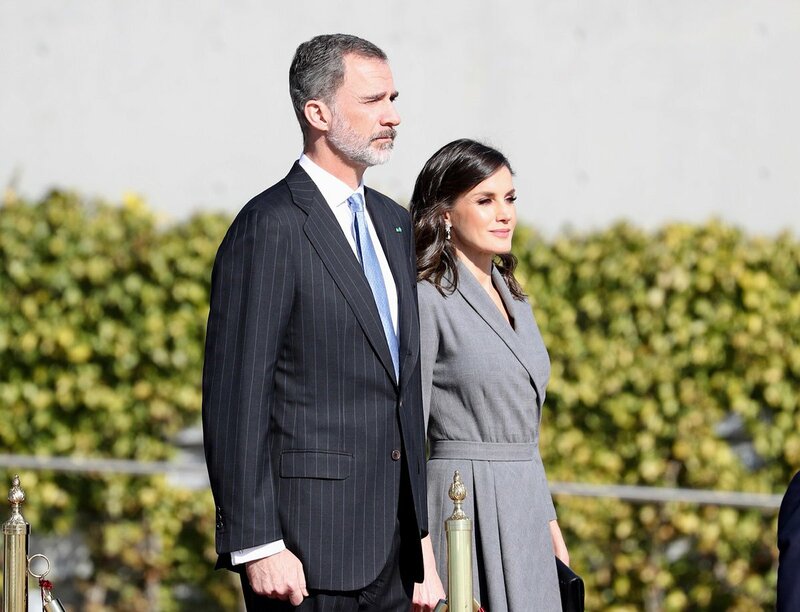 Today, King Felipe and Queen Letizia of Spain left for Morocco to start their 2 days official visit. The visit will highlight and strengthen bilateral relations between the two countries. 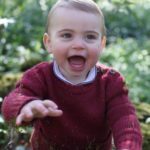 The short state visit has a busy schedule. 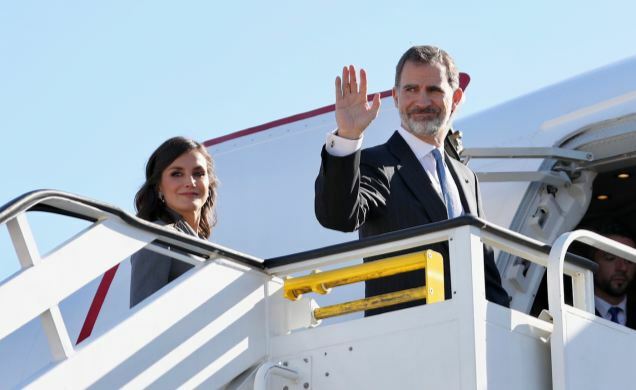 The couple was officially sent of from the State Pavilion of the Adolfo Suárez Madrid Barajas Airport and landed in Moroccan capital Rabat after one and half hour flight. 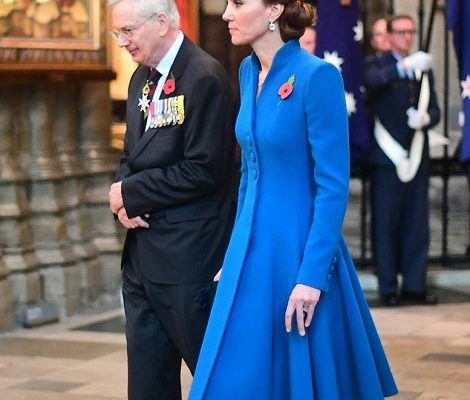 The royal couple leaving for the visit. 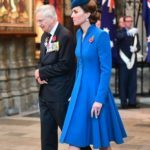 A video of the royal departure with honours. 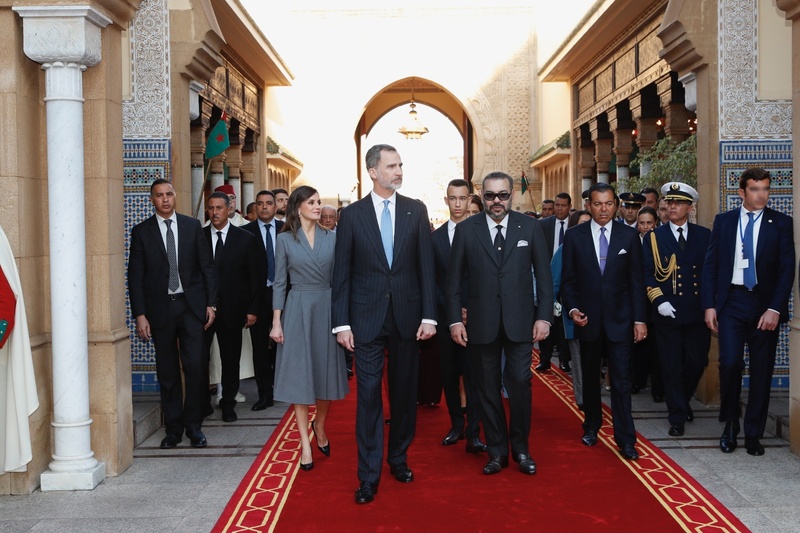 Upon arrival King Felipe and Queen Letizia were received by the Moroccan King Mohamed VI and Crown Prince Moulay Hassan and the other members of the royal family. 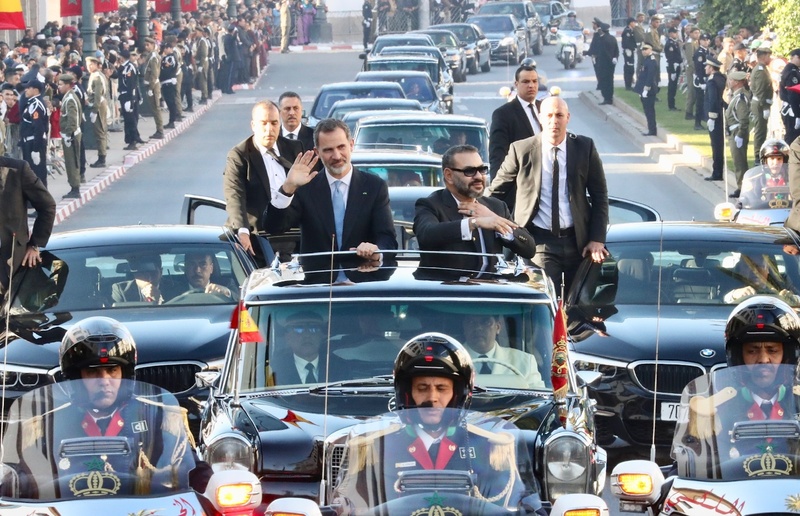 From airport, King Felipe and Queen Letizia along with the Moroccan Royal family traveled to the Rabat Palace escorted by a Cavalry Squadron through the streets of Rabat. At Palace, both Kings reviewed the troops. 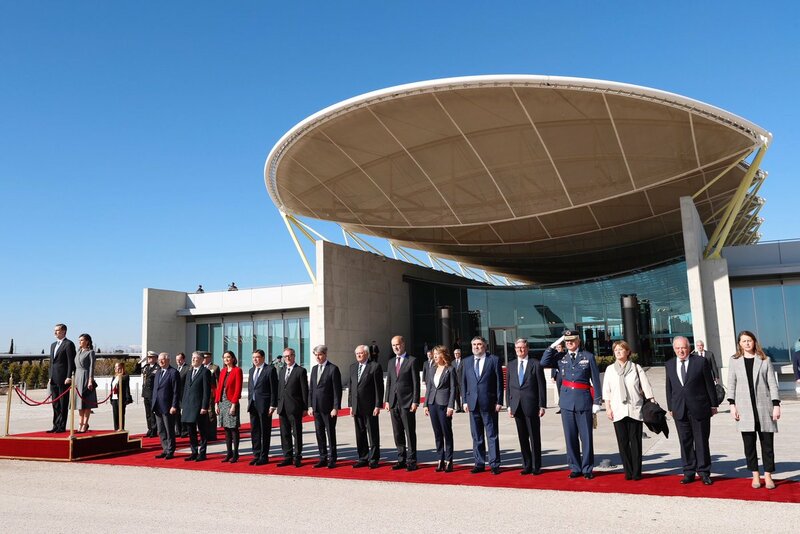 The welcome ceremony consisted of the interpretation of the National Anthems with salute of 21 canons. 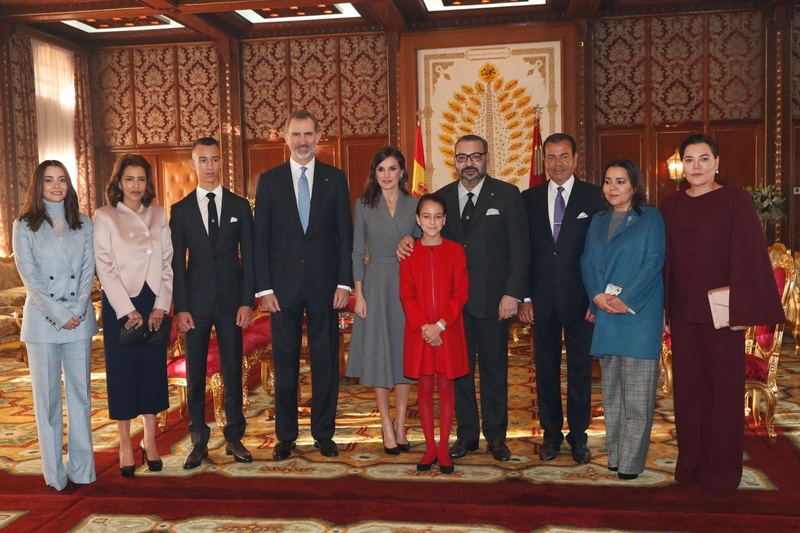 Felipe and Letizia with King Mohamed Vi and his family. 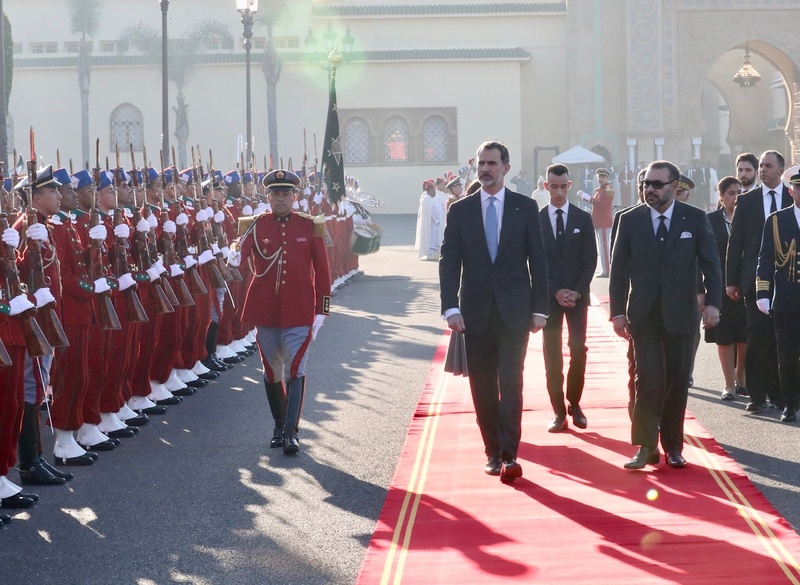 At the Rabat Palace, King Mohamed VI welcomed Spanish King and Queen. A video of the couple arriving in Morocco. 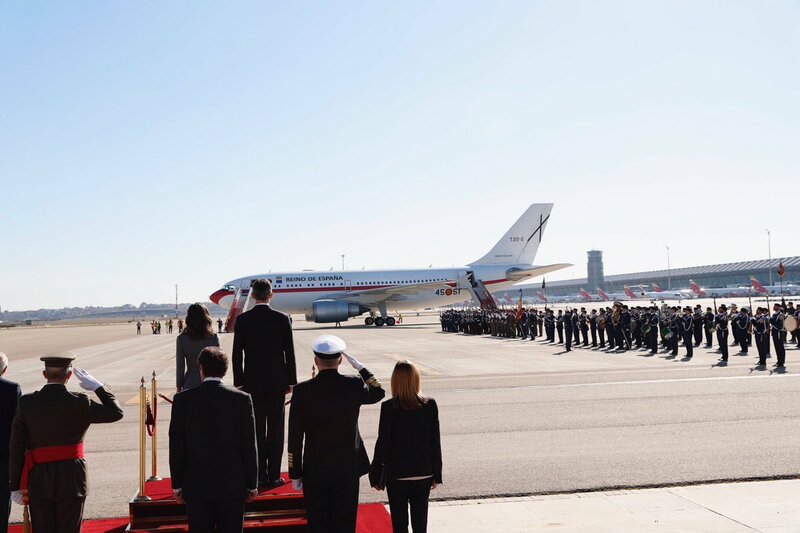 For the short flight, Queen Letizia chose a gray dress that she first wore in December 2018 at the 40th anniversary of Constitution. The origin of the dress is still unknown. 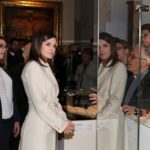 Last time Letizia highlighted the dress with a black belt that she forgo this time. 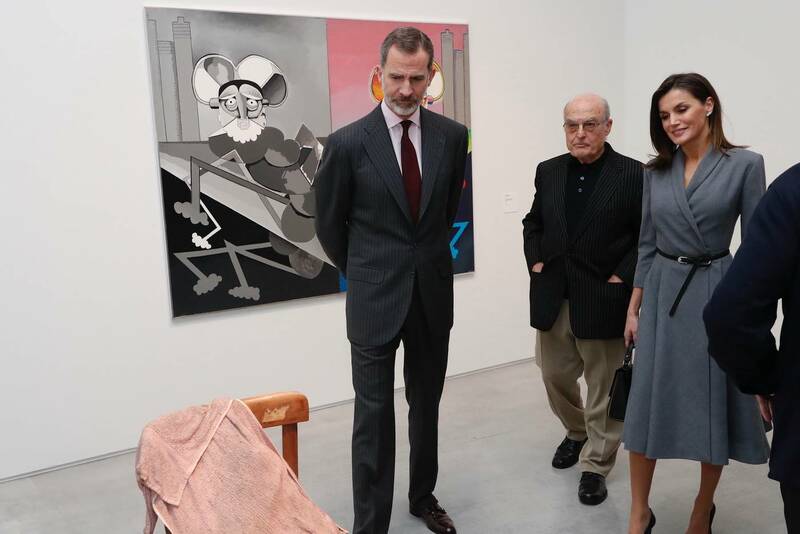 Letizia paired the dress with a pair of Magrit black leather pumps. She was carrying her old Hugo Boss handbag. 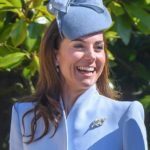 Her diamond earrings that are still unidentified finished the whole look. 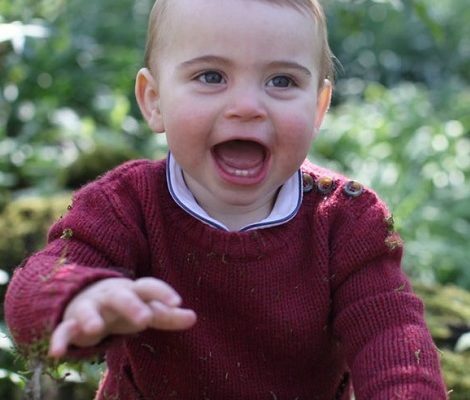 In the evening, Moroccan King will be hosting a Gala Dinner in the honour of Spanish King and Queen.